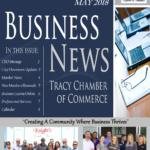 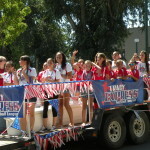 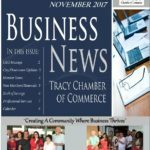 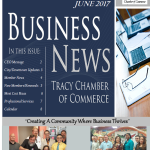 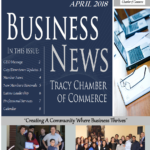 Find out what’s happening at the Chamber this month. 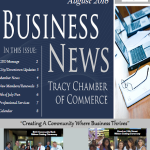 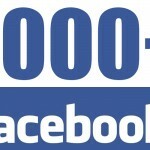 See our list of new members as well as who got the “Elite” Ambassador of the Month! 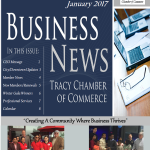 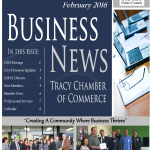 Click here to read the February newsletter.